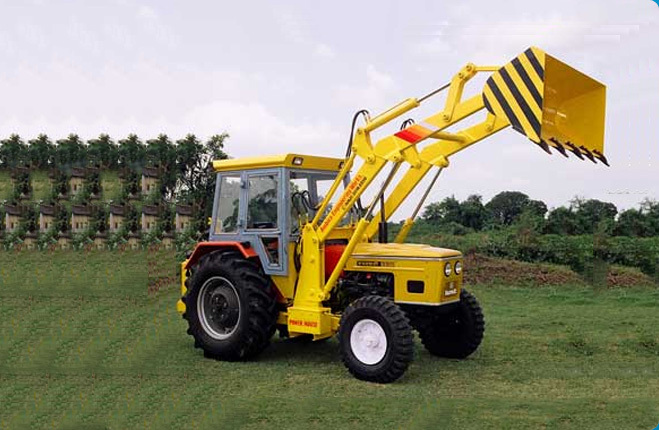 Our comprehensive range of Tipping Tractor Trolley is available in different models to meet the demands of the clients. 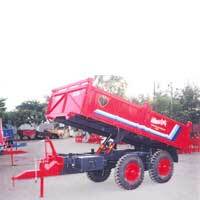 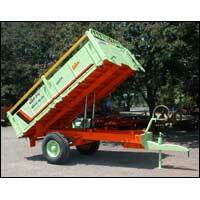 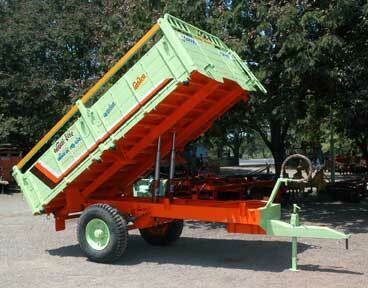 The Tipping Tractor Trolley is attracted to the tractor for carrying crops from one place to another. 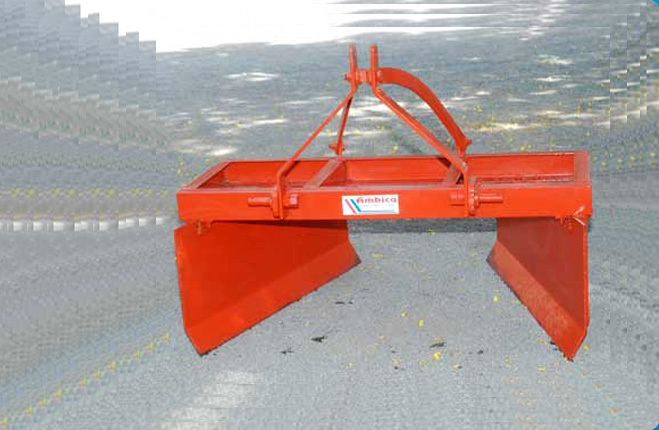 These Tipping Tractor Trolleys are available in different models and specifications to meet the varied demands of the clients. 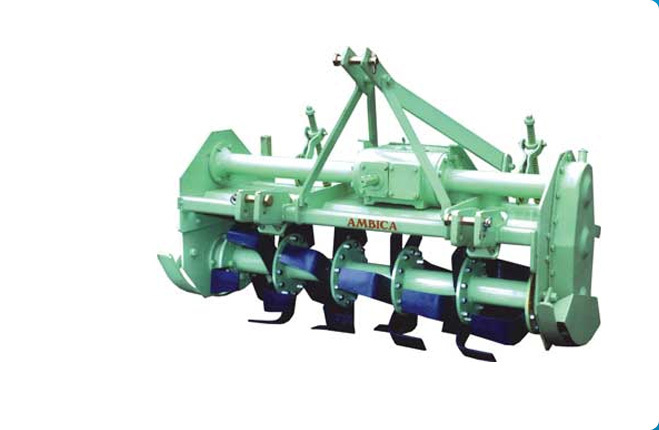 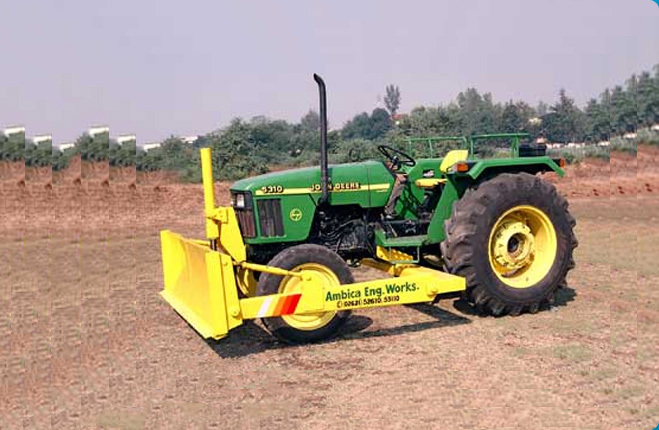 We are engaged in offering Two Wheel Tipping Tractor Trolley that is designed with precision keeping the requirements of the agricultural industry in mind. 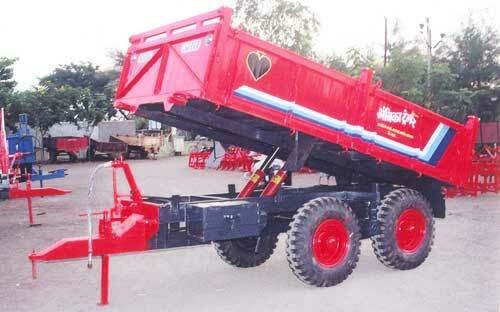 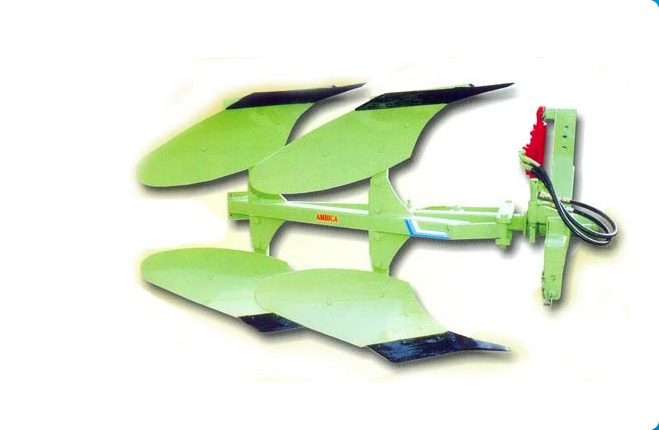 The Two Wheel Tipping Tractor Trolley is known for its high performance and sturdy construction.